Nicola together with her husband Simon is the owner of Shoreline. Nicola grew up with the business as her parents established Shoreline back in 1979 when she was a young girl at school. Nicola is a BCU Level 2 Kayak coach and GNAS Archery instructor and has grown up working in the outdoor business. Nicola runs many of Shoreline's activities as well as looking after a growing family. 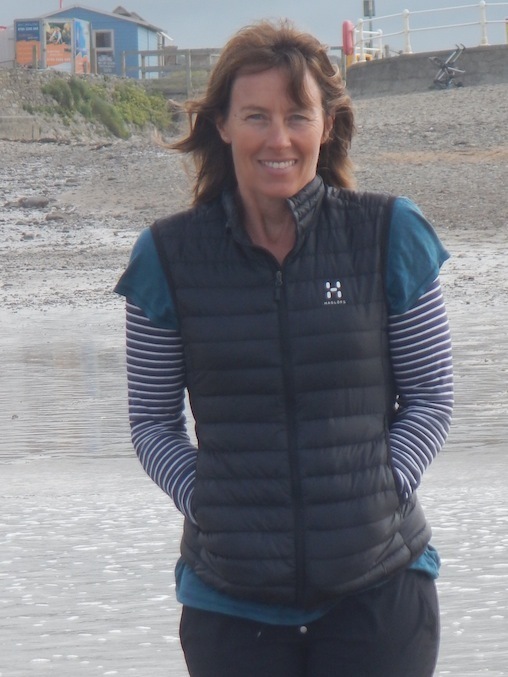 Nicola is an active member of the local Surf Life Saving Club and is a very competent competition paddler. Within the business its often Nicola who keeps things real and keeps Simon's madder ideas in check.